We are customer service and client focused. 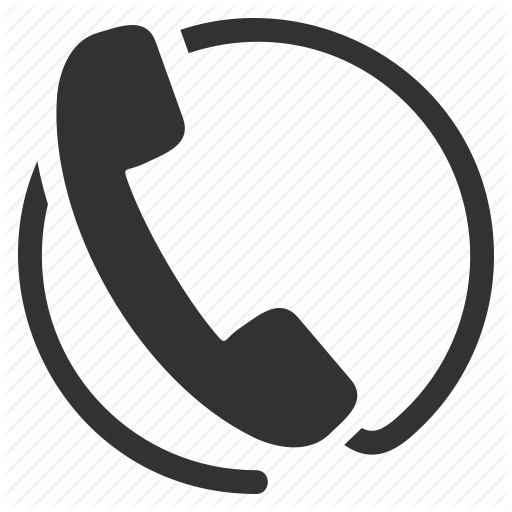 We understand that most of our customers call when they're experiencing trouble and needs towing services, so we provide a prompted response with friendly service at competitive rates to motorists in Duncanville, Lancaster, DeSoto, and throughout Dallas County. 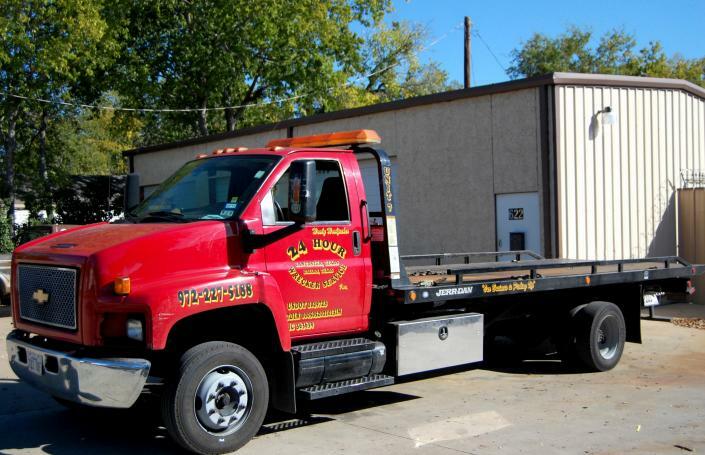 We will always do our utmost to get a tow truck (flatbed/tilt-bed) to you as quickly as possible, and tow your car wherever you need it in the Southern Dallas County **Lancaster, TX area. Our goal is to minimize your hassles by promising you a fast towing service and get you back on the road as quickly as we can.